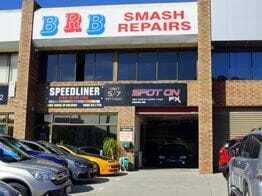 For small dings or a complete smash repair service, BRB Smash Repairs offers a complete smash repair service for all vehicle types. 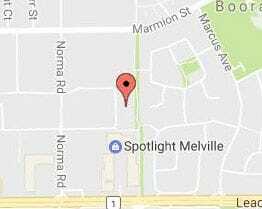 We are the trusted name in smash repairs, a Perth based business with over 20 years in this family owned and operated business. We understand how stressful and time consuming having a car accident can be. 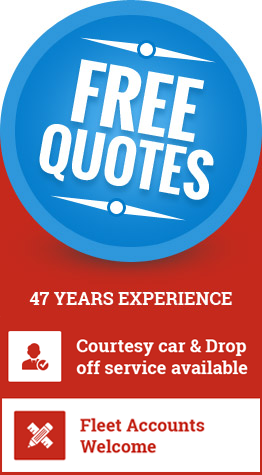 We know you need your car back on the road quickly and expect the car to be returned to its original condition. We strive for our accident repair centre to be responsive in these situations and take the hassle out of the situation accidents can cause. Whether it's a small fender bender or major insurance job, our accident repairs services will get your vehicle back on the road again. When it comes to the crunch, experience counts. Our team has you covered and will get you back on the road as quickly as possible. Clean modern facility with the latest crash repair technology. Take advantage of our on-site quoting service. We can come out to your home or office to inspect the damage to your vehicle and give you a quote. When it's not your fault, why should you be inconvenienced? If the accident was not your fault, BRB Smash repairs believe you deserve loan vehicle, mobile estimating, pick-up and delivery. Call today to find out how we can help you get the red carpet treatment.